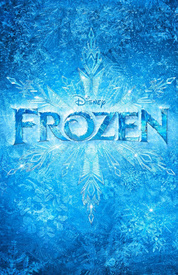 Frozen follows two royal sisters, Elsa and Anna, whose relationship is put to the test when Elsa’s magical ice powers are unleashed. Also in the mix are a strapping iceman, his reindeer, a fast-talking snowman and a too-good-to-be-true prince. The score will feature brand new songs as well as beloved favorites from the hit film.